Unfortunately, since our skin is so exposed, it can easily fall prey to the numerous aggressions it faces every day and suffer from lesions such as scars and stretch marks. Additionally, the hairs on the body can be a burden for many people, men and women alike, causing them to feel insecure and unconfident. On the bright side, these various skin problems are not a fixed sentence anymore. There is an easy, safe and fast method to get rid of them; which is exactly what we are offering you. 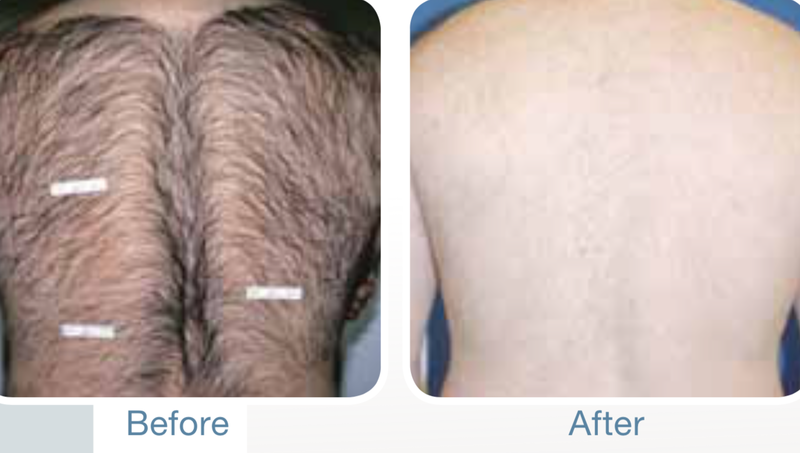 Palomar technologies have been established as the most effective and versatile hair removal system. They use wavelengths with large spot sizes to execute the procedure, which also gives your skin a healthy look right after the treatment. The Palomar Laser helps you get rid of the scars you might have on your body. Our technology helps fade the appearance of the scar thus making it less noticeable and giving you confidence and a better-looking skin. One of the main functions of the skin is to protect the body from external aggressions. It forms a barrier against direct trauma (shock, friction) and against the action of chemical agents. In addition, the skin prevents deep tissues from being in contact with an ambient atmosphere that would dry them up very quickly. Here, at the Oxybeautyclinic, we offer you a unique treatment for your skin imperfections using the Palomar laser. Our high-end technology and experienced staff ensure you receive the most effective of treatments and the most detail-oriented and personalized customer care. The Palomar laser treatment can help you get rid of many unwanted skin problems and imperfections. Laser treatments are a great option for unwanted hair removal, stretch marks removal, scars removal, as well as many other skin conditions. Are safe and non invasive, don’t involve cutting, sutures or anesthesia. Are suitable for all skin colors/types. Are effective and results show quickly. Require no recovery period or downtime. Are offered at a reasonable price.